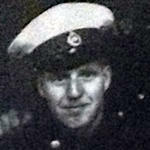 Marine Samuel Cunningham was found dead at Deering block, Chivenor. 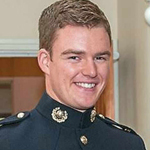 Marine Damian Davies, Landing Force Support Party (LFSP), died as a result of a suspected suicide bomb attack south of Sangin, Afghanistan. 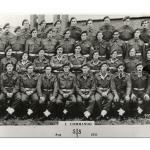 At the time of his death he was on patrol with X-Ray Company, 45 Commando Group, Royal Marines. The company was conducting an operation alongside Afghan National Army troops to dominate areas posing a dangerous threat to British forces and the local Afghan population. 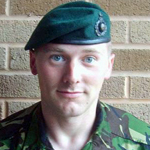 Marine Damian Deeley died in a fall during a rock climbing expedition near Llangollen, North Wales. He was on a week's training exercise when the accident happened. 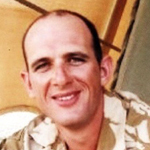 Marine Steven Edwards died as a result of a road traffic accident in Cornwall. Marine David Greeenfield died in Plymouth, cause of death unknown to this archive. Marine Glenn Hills died in service, cause unknown to this archive. Marine Iain Howse died in service, cause unknown to this archive. Marine Melvin Jenkins died in service, cause unknown to this archive. Marine Alexander Rae died in service, cause unknown to this archive. 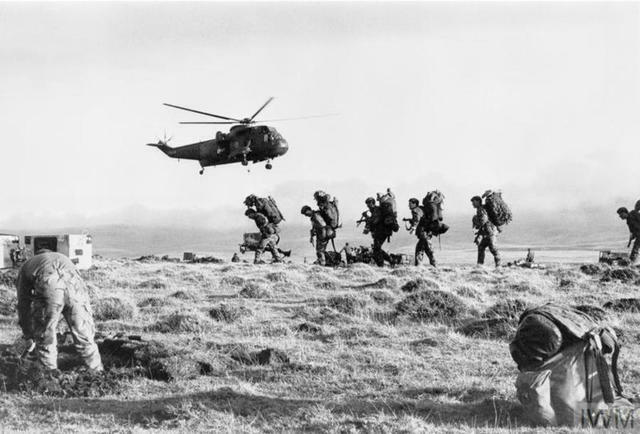 Corporal Ronald Smith was deployed to Norway at the time of his death. 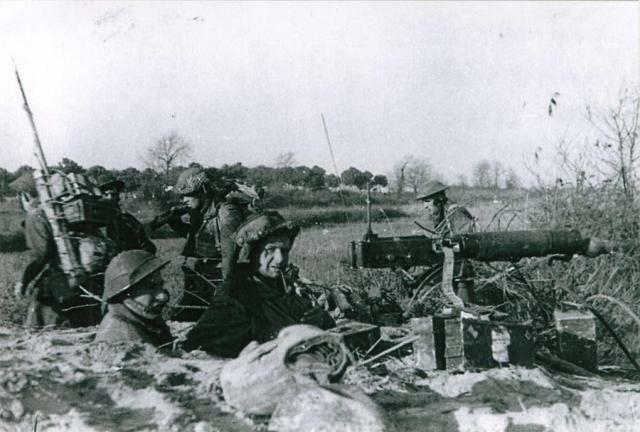 Marine Johannes Voges died in service, cause unknown to this archive.